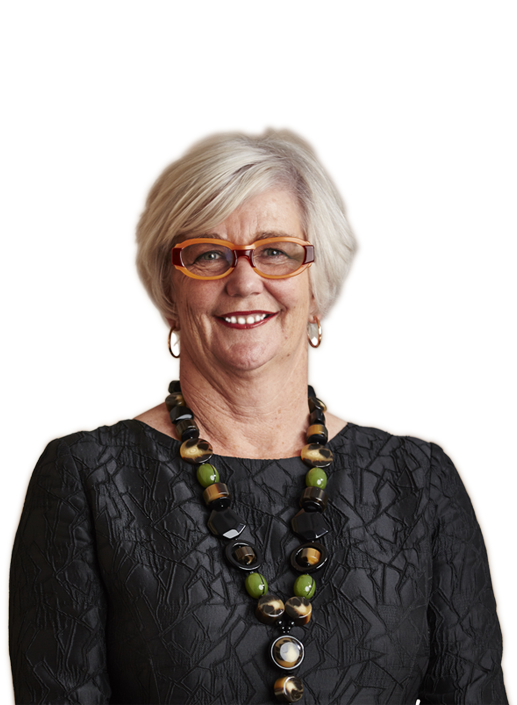 Sue O’Connor serves as a professional non-executive Chair, Director and senior business leader with ASX Top 10 and global listed companies, as well as high profile statutory authorities. Here she demystifies how Boards set strategic priorities and inculcate cultural change. From Sue O'Connor's description, Board members must be part juggler, part tightrope walker because being responsible for direction and change takes a certain courage. While motivating organisations to seek constant improvement is not straightforward, she says "staying still is even harder, it's the most dangerous place to be. Besides, if it was easy, they wouldn't need us!" Board professionals combine general commercial acumen and deep expertise in specific areas. Sue, as an example, spent 25 years in executive leadership within the technology sector including as a senior executive at Telstra. With her finely-honed interests in digital transformation and cyber resilience, Sue focusses her Board contributions on highly regulated, customer facing, technology dependent organisations. These currently include Yarra Valley Water, Mercer Superannuation, State Trustees Victoria, ClimateWorks Australia and Monash Sustainable Development Institute. For those not familiar with how Boards are formed, it is useful to understand that roles like Sue’s are typically for set terms and she will be appointed to perhaps six quite different organisations at any one time. Newly selected directors have little time to ease into the Board's agenda: "I have to learn very quickly about each specific environment. It takes an open mind and a commitment to making a positive contribution," Sue explains.